With this article I provide some essential facts about the company Microdeal which disappeared sometime in the 90's. Here you can find some information and pictures which cannot be found somewhere else on the Net. 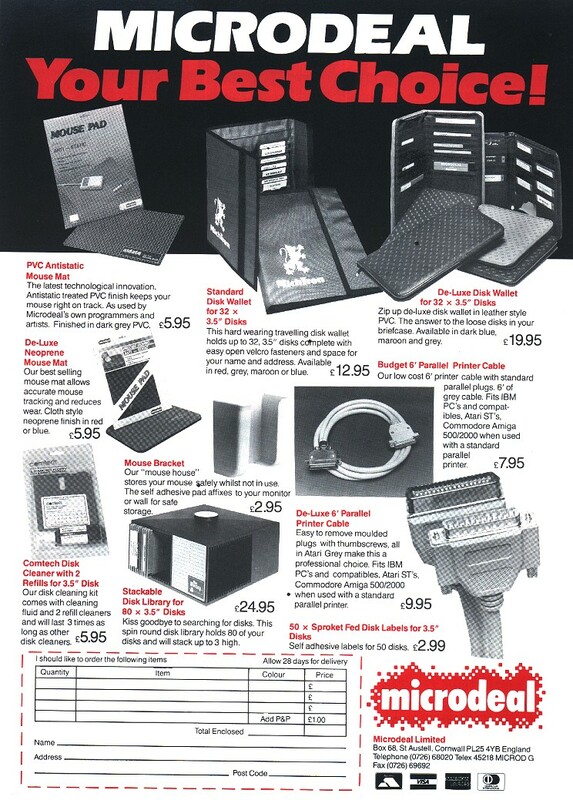 Microdeal was one of the most successful computer software companies of the 80's. 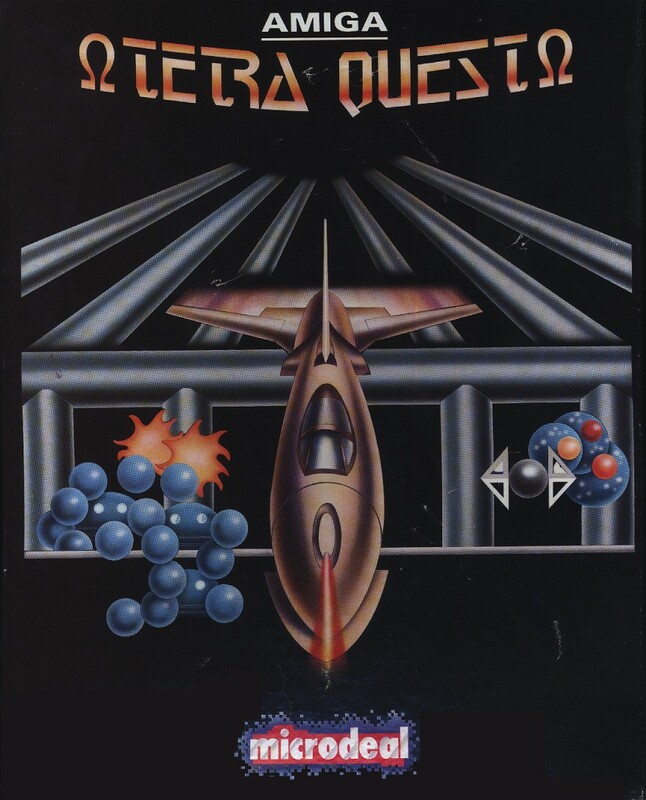 There were intern software development teams which coded games for the Apple computers, the Dragon32, the Amiga, the IBM PC, the Commodore 64 and many other systems. Their titles were not only games but also applications. 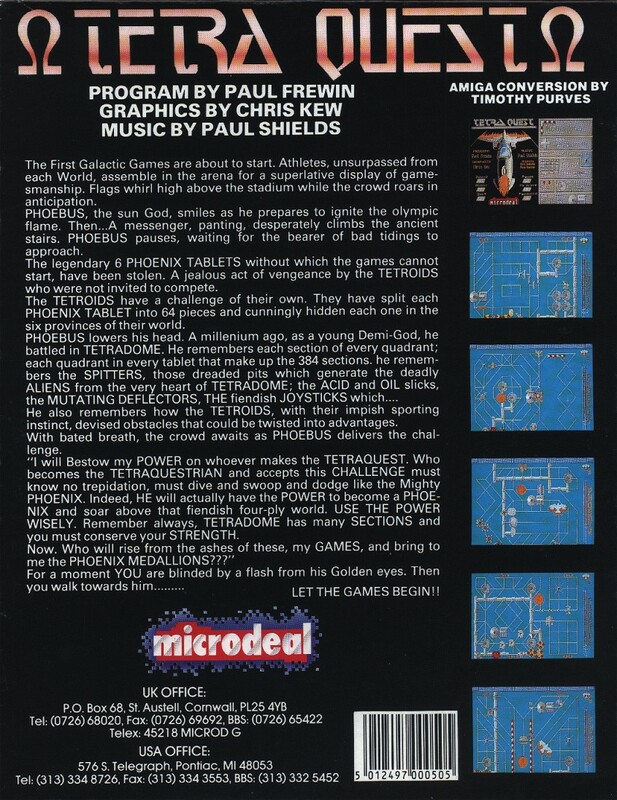 For example there was a sound programme for the Amiga. 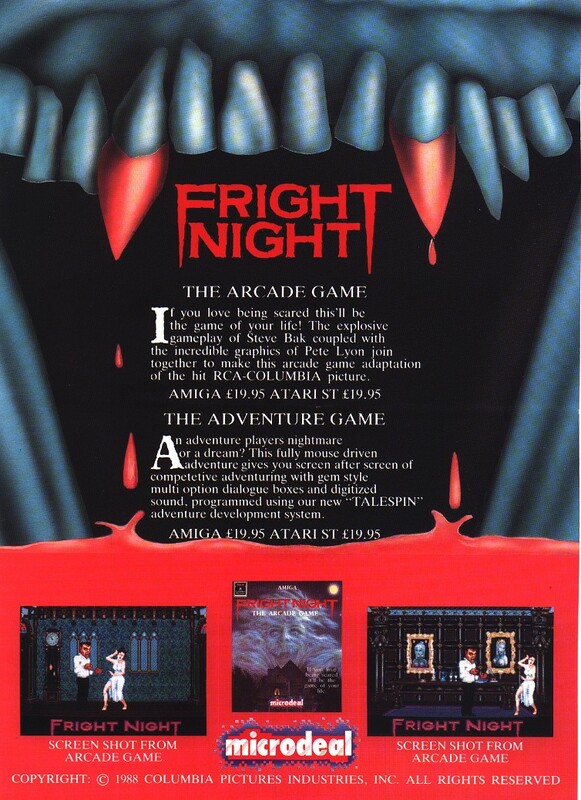 This programme included a piece of hardware which could be plugged in one of the Amiga ports. But this is of course only an example of Microdeal's range of applications. I think we were a bit in advance of our time, conceptually, though I still think the Dragon32 original of Tanglewood was more fun. The originals usually are. You may also like to know that we wanted to base Tanglewood on some TV cartoon characters from a series in which the late Kenneth Williams did all the voices. I can't remember the name of the series now, but the characters were Mavis - the Fat Fairy; Evil Edna - the Witch (who looked like a TV set); Arthur the caterpillar; The Moog - a dog; Carwash - a very superior cat. They all lived somewhere called D'Oyly Woods. Unfortunately, the cartoon company wanted a ridiculous fee and percentage, so we changed the plot, the characters, the graphics, and the story, and they got their fat percentage of nothing - so much for greed! But in the process, it also lost a lot of humour, which was sad. If you are now interested in downloading Tanglewood you can click here. Microdeal owner J. Symes. Photo is 10 years+ old.